Sell your car and ride with Uber. Thinking of selling your car? Now is the time. Traffic jams, insurance costs and parking expenses. Not that fun, right? Owning a car these days isn’t easy. CarZar and Uber have joined forces to decrease the number of cars on the road, and want you to be a part of this change. So, why not sell your car and get riding with Uber? Use CarZar to get an offer on your car within 30 minutes and enjoy a car free life using Uber instead. Get rid of your car and get up to R100 off your next 30 Uber rides! This offer is valid for 3 months, so it’s time to get riding. 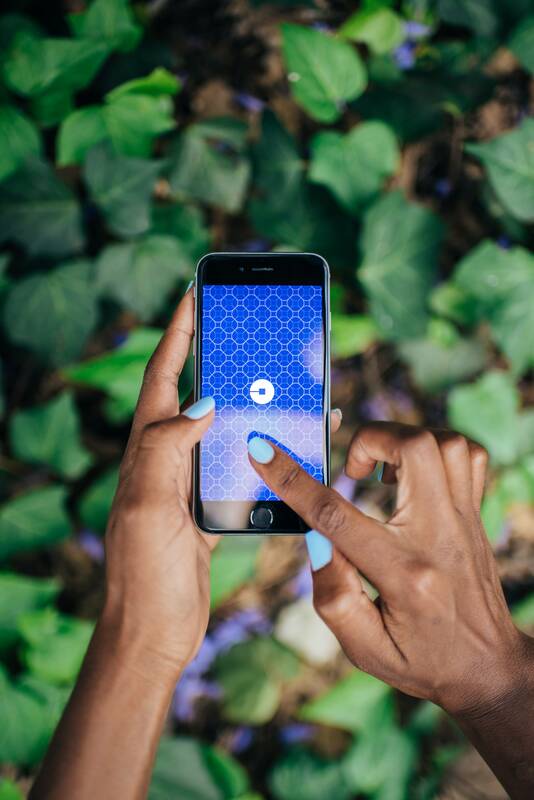 A CarZar offer of R100000 or more will receive a discount in Uber rides worth R3 000. This will be a discount of R100 off 30 trips. A CarZar offer of R75 000 will receive a discount in Uber rides worth R2 000. This will be a discount of R100 off 20 trips. A CarZar offer of R50 000 will receive a discount in Uber rides worth R1 500. This will be a discount of R100 off 15 trips. A CarZar offer of R30 000 will receive a discount in Uber rides worth R1 000. This will be a discount of R100 off 10 trips. A CarZar offer of R15 000 will receive a discount in Uber rides valued at R500. This will be a discount of R100 off 5 trips.